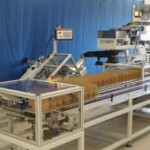 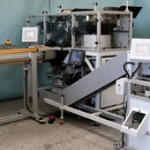 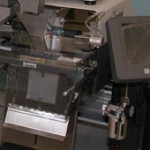 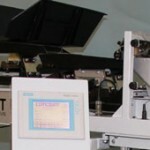 Our comprehensive range of automated packaging equipment includes automatic weighing, counting, packaging and feeding systems, all specifically designed to handle Industrial, Technical and Medical components. 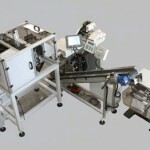 All of our equipment can be supplied as stand alone units or combined together to produce fully automatic packaging solutions. 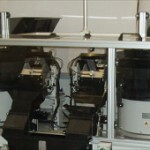 Please select from the following types of equipment to find out more details. 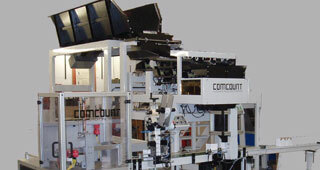 Comcount manufacture a comprehensive range of Linear Weighing Machines which are specifically designed to weigh or weigh/count a wide range of Technical and Industrial components into re-set batch sizes. 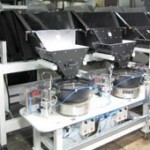 Comcount Counting or Weighing machines can be combined with bagging machines to produce fully automatic packaging systems suitable for handling a wide range of industrial, technical and medical components.